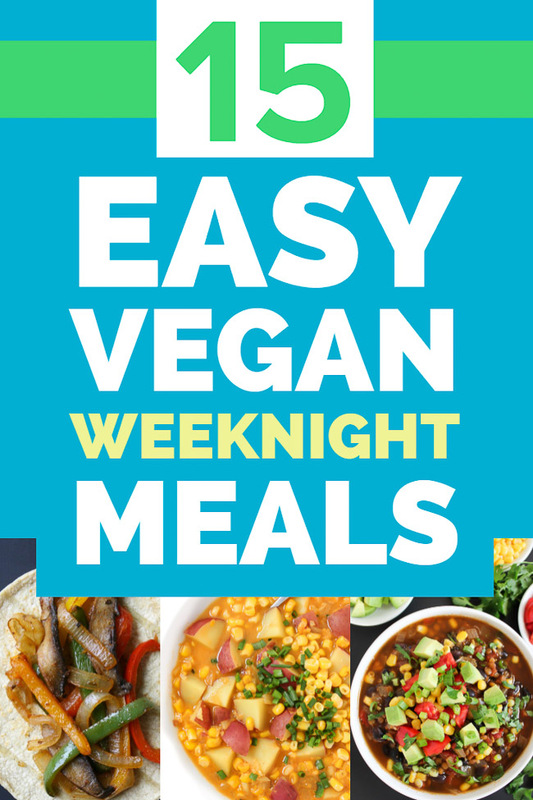 15 Easy Vegan Weeknight Meals! Some of our favorite (quick & easy!) 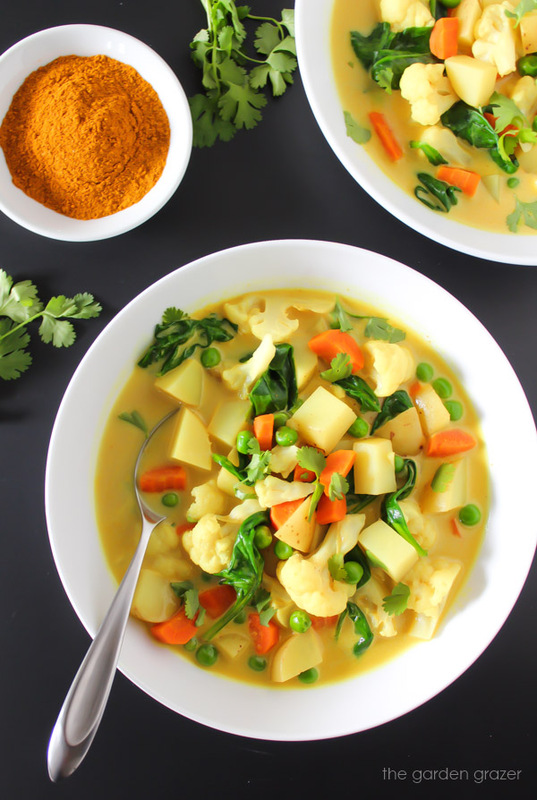 healthy vegan weeknight dinners. 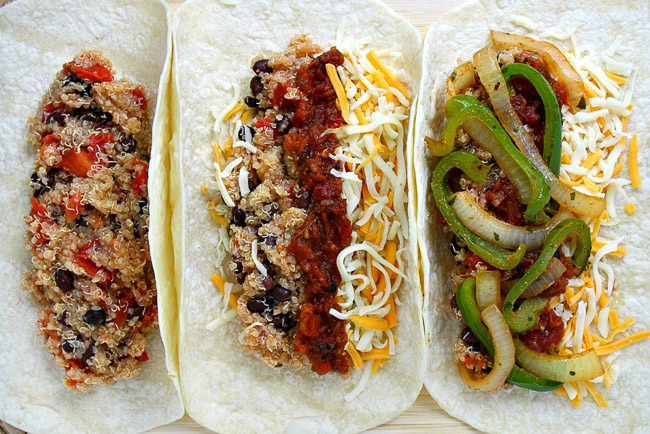 Most are 30 minutes or less with minimal ingredients and effort but loaded with flavor! 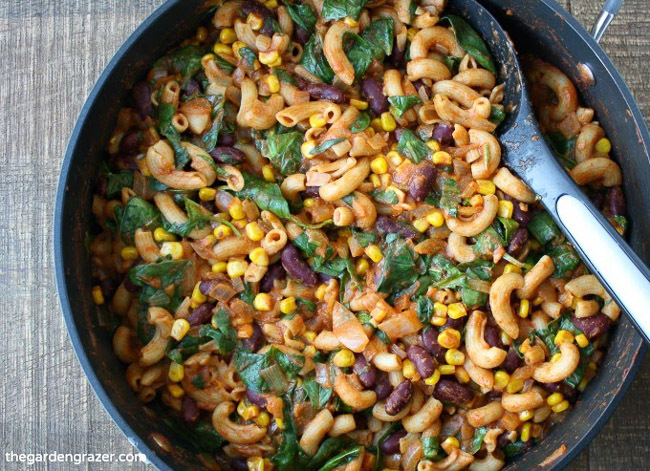 Our favorite quick and easy plant-based weeknight dinners! Most are 30 minutes or less with minimal ingredients and effort (but loaded with flavor.) Let’s get to it! THIS SOUP. It’s one of my favorite recipes on the blog! 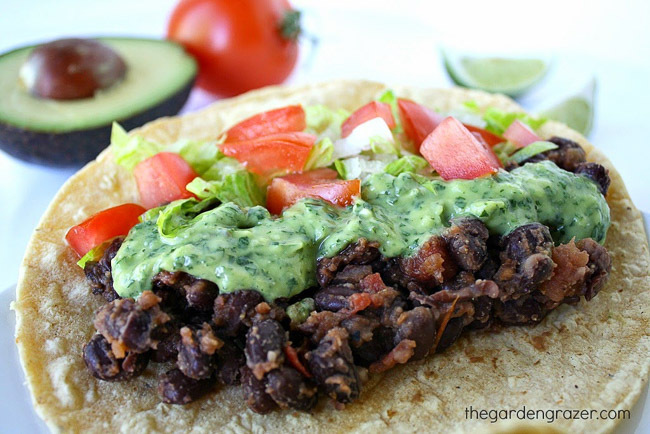 I love that black beans and lentils combine to join forces, making this a satisfying meal packed with delicious fiesta flavors. Great for family weeknight dinner – everyone can have fun loading it up with their own favorite toppings! Another family-friendly meal that everyone can personalize their own with their favorite toppings. 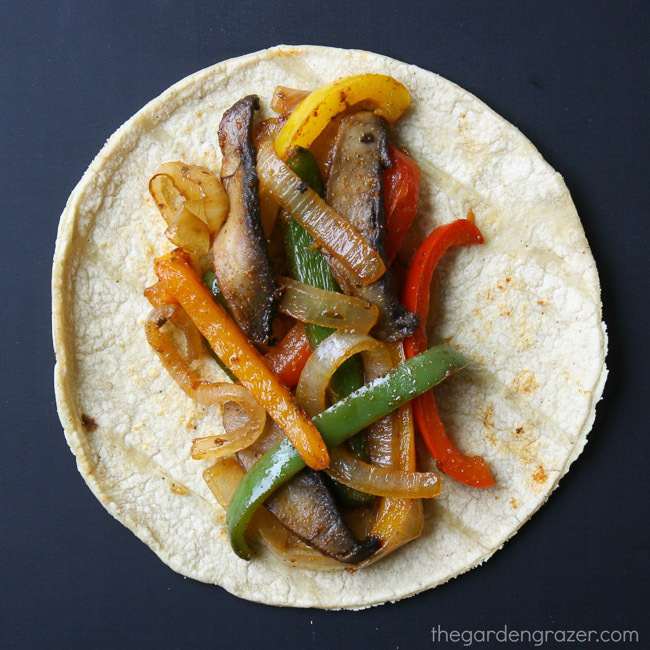 Bring it together even quicker by making the taco seasoning in advance and prepping the veggies (slice onion, pepper, and mushrooms and place in a covered container in the fridge.) SUPER easy to throw together come dinner time! 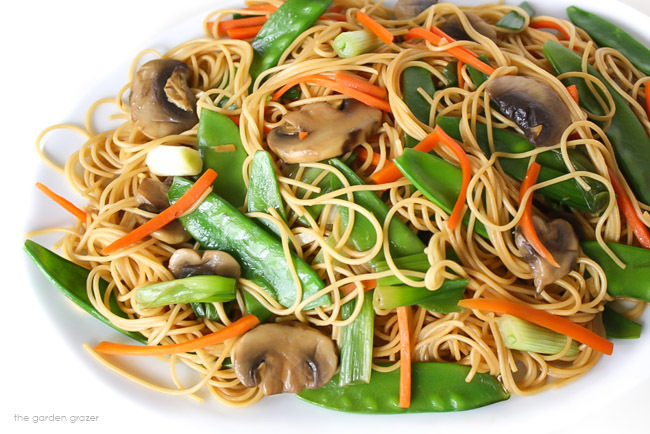 Spaghetti… with an awesome Asian twist. Only 7 ingredients and super versatile. Toss in some tofu, tempeh, or edamame for an extra protein boost. 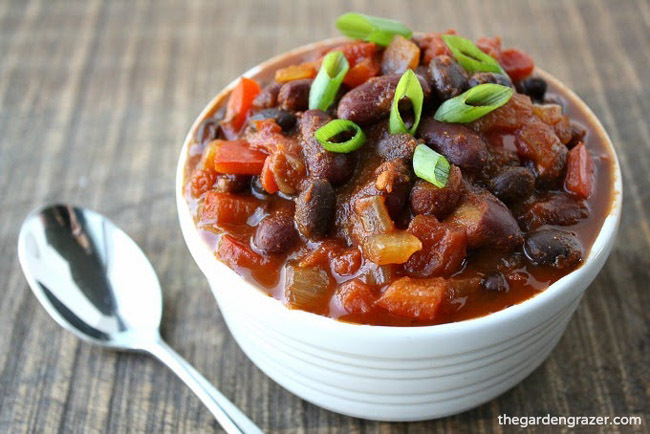 Gotta love a warm, cozy chili on a brisk, winter day – even better when you only have to wait 30 minutes. 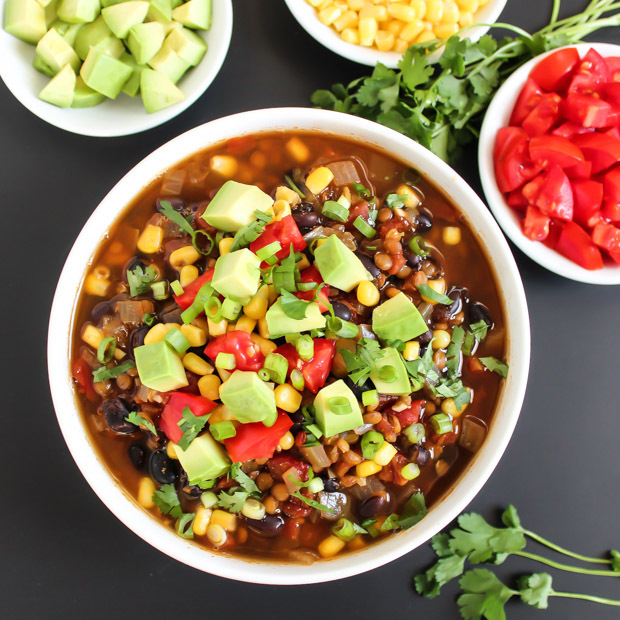 Note: it takes slightly longer, but this Sweet Potato Black Bean Chili (topped with creamy avocado chunks) is one of my all-time favorites too. Breakfast for dinner. (Always a winner.) 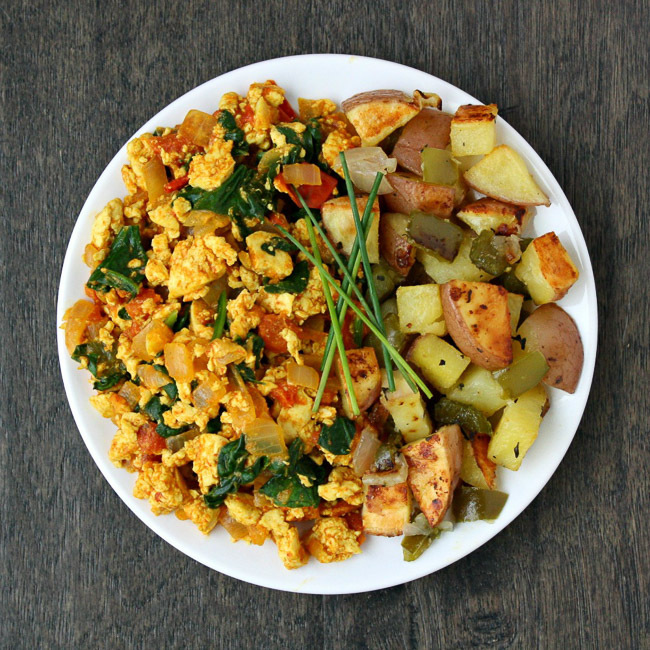 😉 Serve with some Roasted Homestyle Breakfast Potatoes, or put it in a bagel, sandwich, or wrap… yum. Classic corn chowder gone vegan. 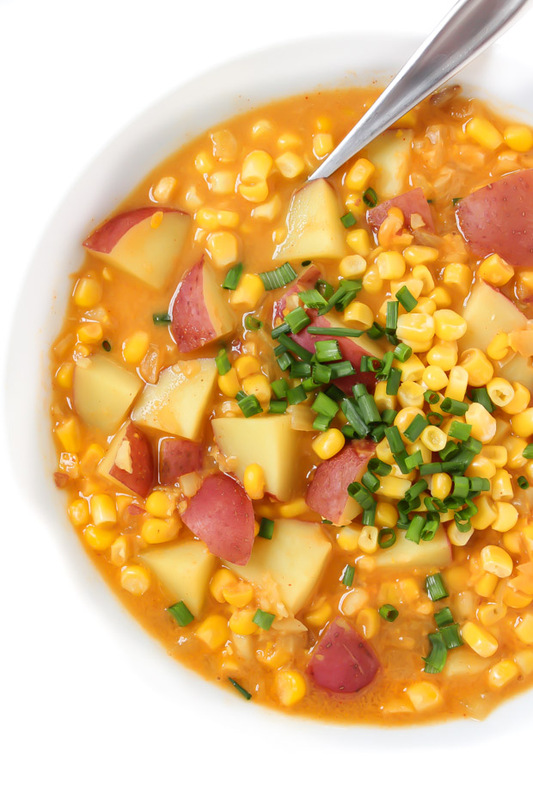 This is one of my husband’s favorites, and I think you’ll LOVE this creamy, cheesy, smoky corn & potato chowder. Just 8 ingredients and super easy to assemble. Easy 30 minute dinner with 8 simple ingredients (but tons of flavor.) 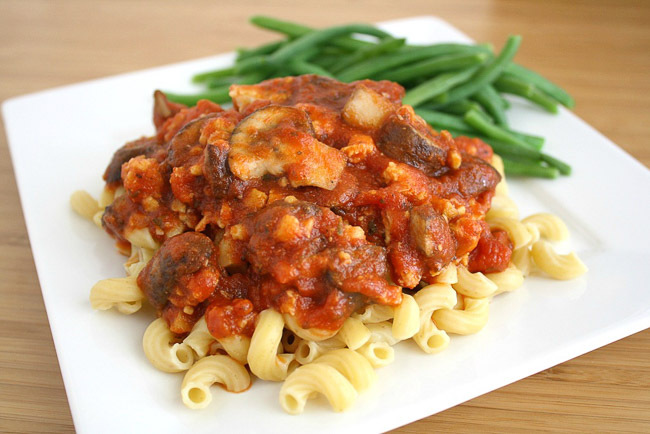 It’s got it all – pasta, beans, & veggies in a tomatoey-cheesy sauce. Loved by kids and adults alike. 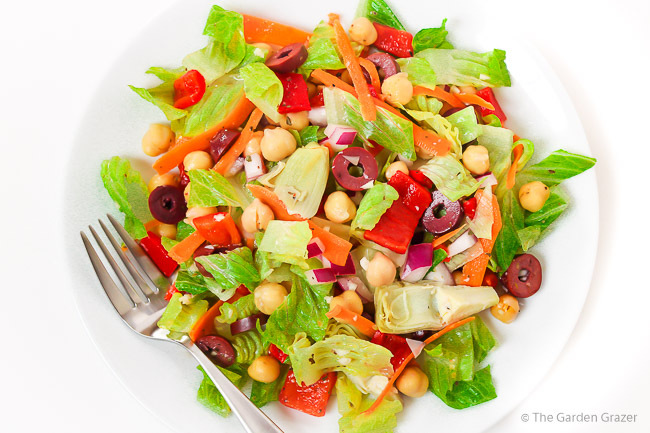 Sometimes I’m just in the mood for a giant salad for dinner and this is one of my personal favorites. SO MUCH FLAVOR that’ll definitely rock your taste buds. 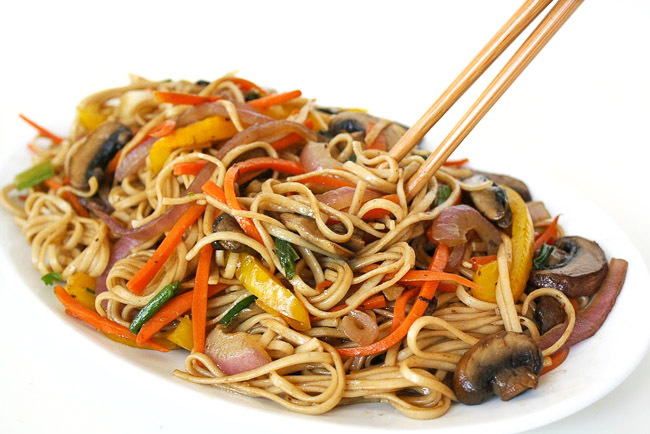 “Secret ingredient” hoisin sauce adds an unexpected, flavorful punch to this tasty make-at-home Asian-style takeout dish. Not much beats an easy burrito bowl with all the fixings. 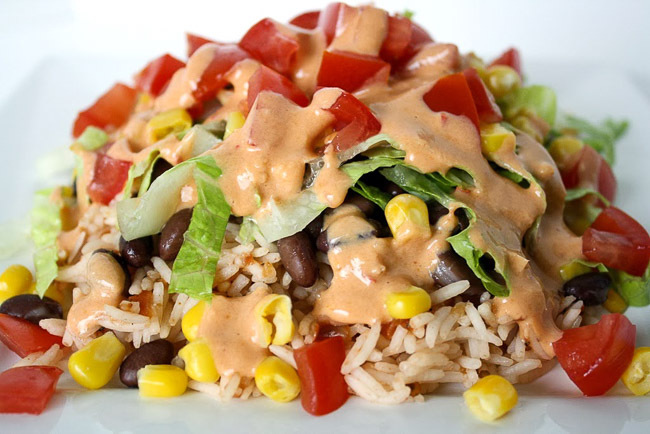 Plus I love adding a punch of flavor to the rice by mixing it with salsa. 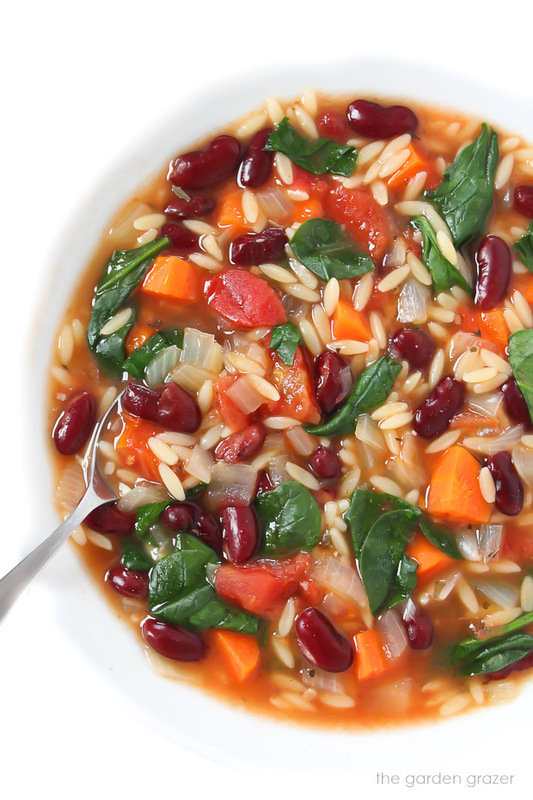 One of the easiest soups ever. Dice a few veggies, throw everything into a pot, and simmer. Silky, golden goodness packed with flavor… with only 7 ingredients and 30 minutes! 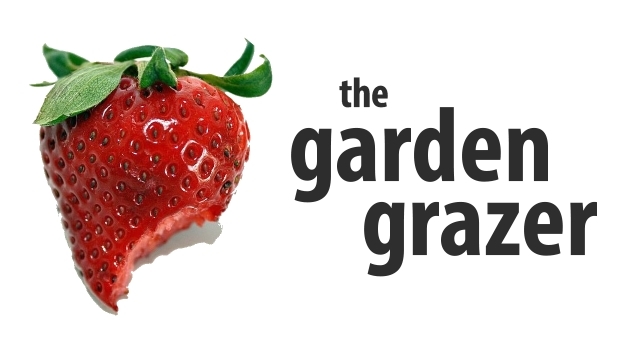 Come join The Garden Grazer on Instagram 🍓 and share a pic if you make any of these! I love seeing what you guys cook up. These sound really good!!! Maybe I will quit eating out and cook again!